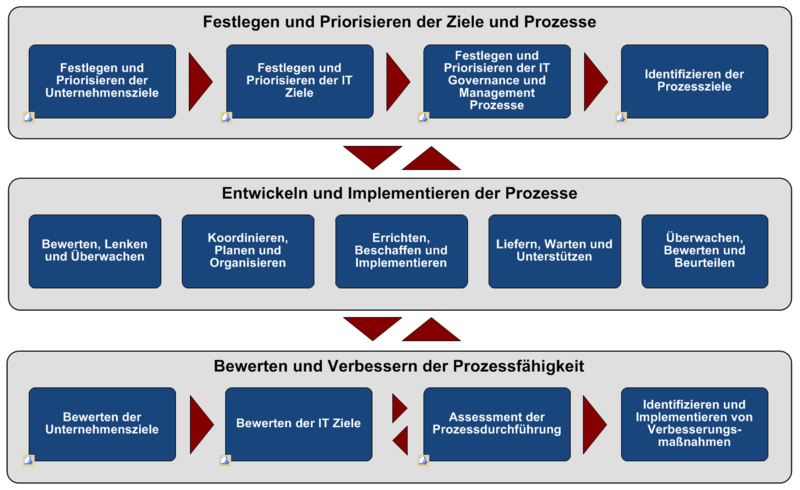 COBIT 5 further consolidated and integrated the COBIT 4.1, Val IT 2.0 and Risk IT frameworks and drew from ISACA's IT Assurance Framework (ITAF) and the Business Model for Information Security (BMIS). COBIT 5 was further complemented with alignment of Val IT and Risk IT. Before COBIT 5, Val IT addressed IT-related business processes and responsibilities in enterprise value creation and Risk IT provided a holistic business view on risk management. COBIT 5 for Risk Course Description of the COBIT 5 Risk Management Course. SEMINAR OBJECTIVES. Participants will gain an understanding of the "COBIT 5 for Risk" approach to managing risk. This approach focuses on establishing a risk function and building a risk management process.